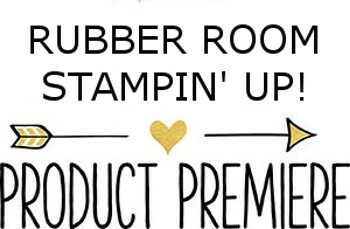 Rubber Room Ramblings: PRODUCT PREMIERE TIME IS NEAR! 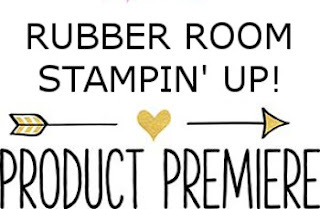 Their are tons of amazing new products gracing the pages of the new Stampin' Up! 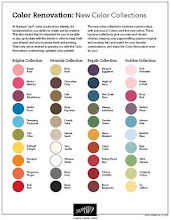 Catalog, and it's time to showcase some of them. 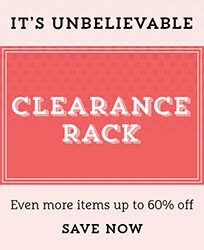 Please join me on July 7th when I will share some of my new favorites with you. 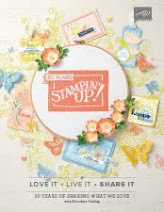 There will be make and takes and product demonstrations and lots and lots of samples to ignite your creative juices! 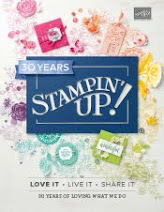 If you haven't picked up your catalog yet, this is the perfect opportunity to treat yourself! Cost is $5 or FREE with a minimum $15 order placed at the Premiere Party. RSVP by July 1, 2016.